Wartook Valley has a spectacular and beautiful, mountain environment. It nestles under Mt Difficult Range on the N.W. 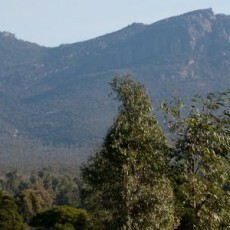 side of the Grampians.